The Air Jordan 11 IE Low “Referee” is almost here. 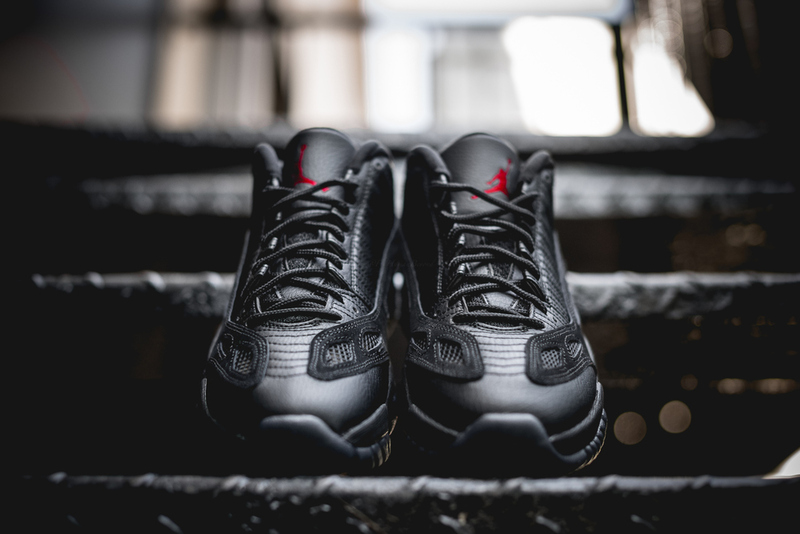 The Air Jordan 11 IE Low silhouette has made a triumphant return this year. The sneaker was first seen as a sneaker referees wore in the NBA. Now that this design is finally hitting retailers, many sneakerheads are planning on scooping up a pair for themselves. 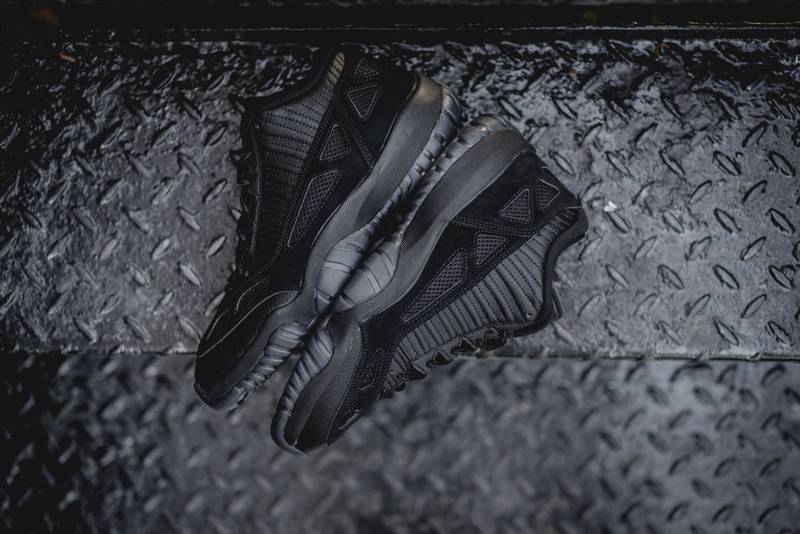 If this is the first time you're checking out the Air Jordan 11 IE Low “Referee," let us reiterate just how dope this sneaker really is! The sneaker's upper is mostly comprised of a black leather and suede. 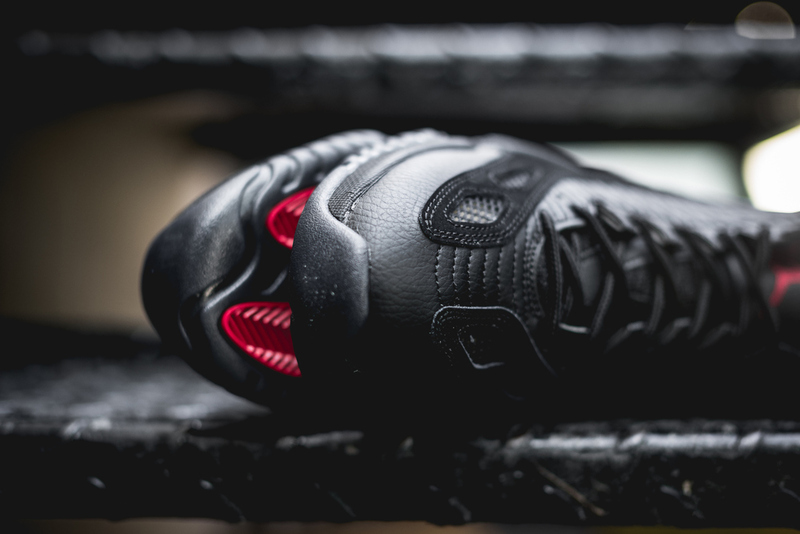 Red on the tongue and sole adds some flavor to the look while finishes off the beautiful design. 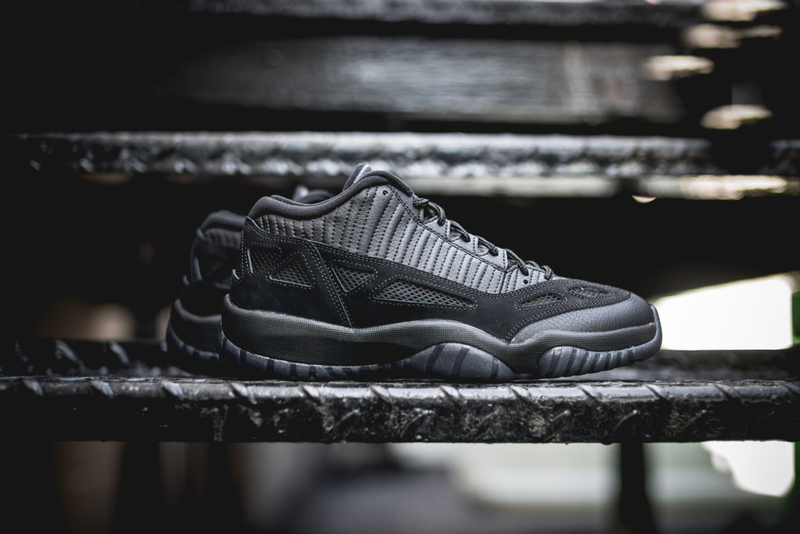 The Air Jordan 11 IE Low “Referee” is scheduled to release September 26th at select retailers. Let us know what you think of the sneaker below.